Our Recreational Dance program is perfect for students new to dance. Our goal is to foster your dancer’s desire to grow their ability and understanding of a variety of dance styles. We believe that dance enriches lives through creativity and expression. For the youngest dancers, our classes teach them not only basic dance steps and creative movement, but peer interaction and the dynamics of being in a group - all very important life skills. Here are the different styles of dance we offer for our recreational dancers. 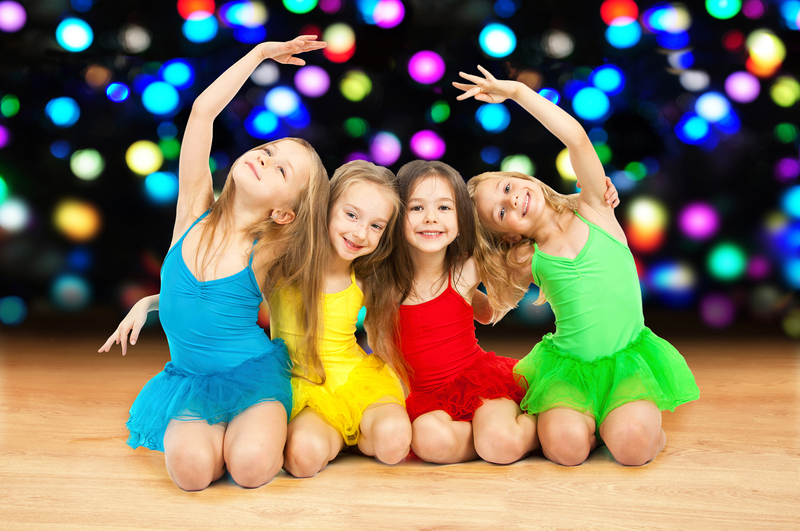 Combo Classes – ages 3-5 – These combo classes include 3 styles of dance, Tap, Ballet, and Jazz. We work on basic coordination skills, ballet positions, somersaults, bridges, and cartwheels, along with learning to move to the beat of the music. Combo Classes – ages 5-7 – This combo class focuses on Tap, Ballet, and Jazz. Traveling tap steps are introduced and worked on. We introduce and work on leaps, turns, and kicks. There are basic ballet skills reviewed and implemented as well. Combo Classes – ages 7-10 – This combo class focuses on Tap, Ballet, and Jazz. Traveling tap steps are introduced and worked on. We work on leaps, turns, and kicks. Basic ballet skills reviewed and implemented as well. 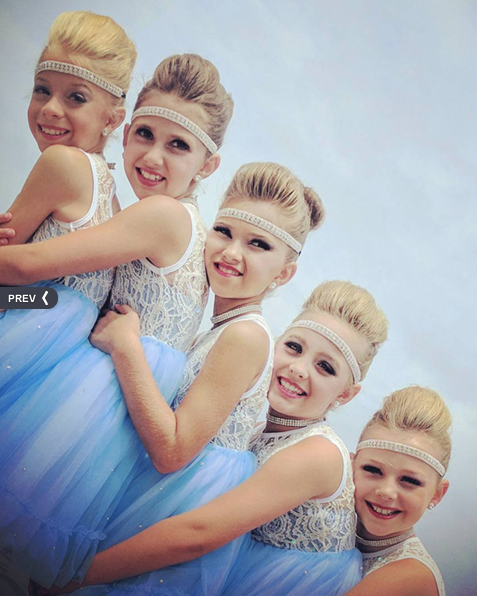 Ballet/Acro – ages 7+ – This class will work half of the class at the ballet bar and the remaining time on the tumbling mats. This is where the technical elements in each style are stressed. More involved ballet technique is introduced. This class will work on chin holds and balance elements. Back handsprings and back tucks are introduced if the student can perform a limber and walkover. Hip Hop – ages 7+ – This class works the street styles of popping, locking, and breaking. It is for the dancers that like the funky music and styles of basic jazz. We will work “freezes” and “tricks” as well as “freestyle” dance. For more information, contact KPAC Dance Program Director Wendy Martlock at wendy.kpacdance@gmail.com.